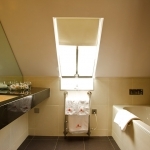 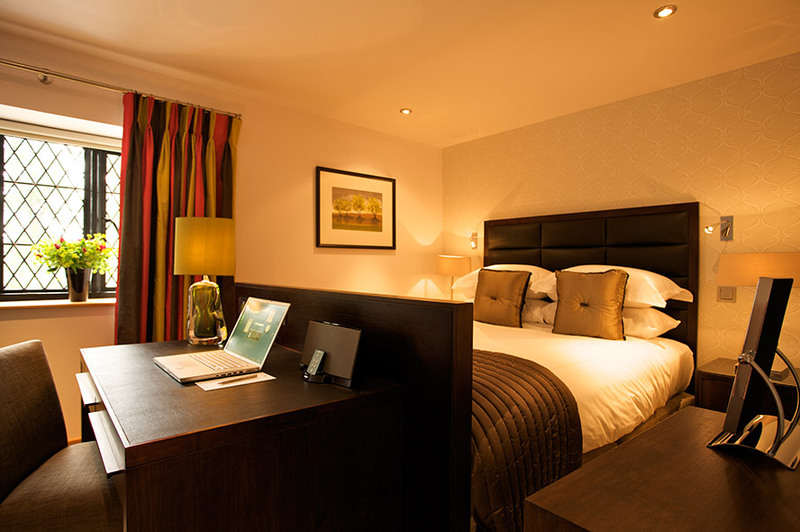 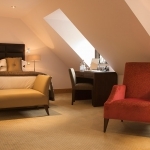 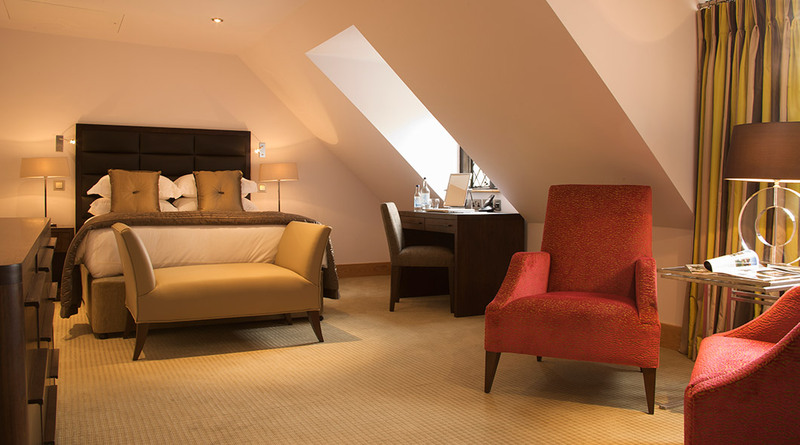 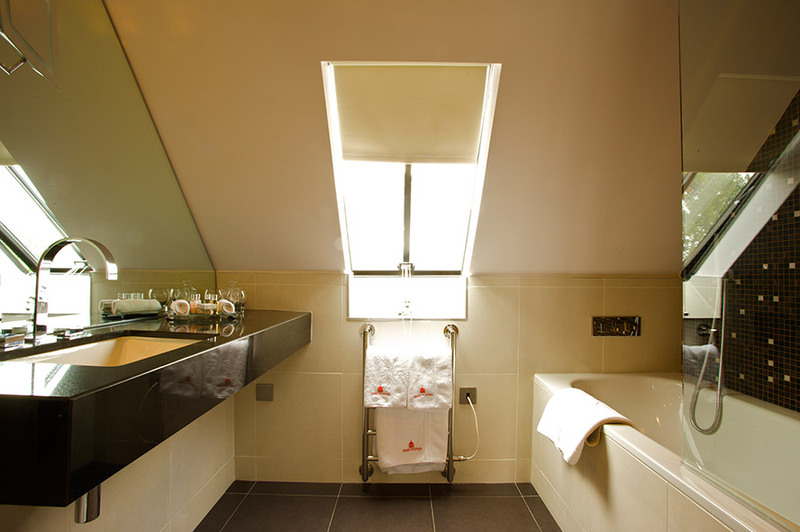 We are builders to Great Fosters Hotel, for whom we have a long standing working relationship. 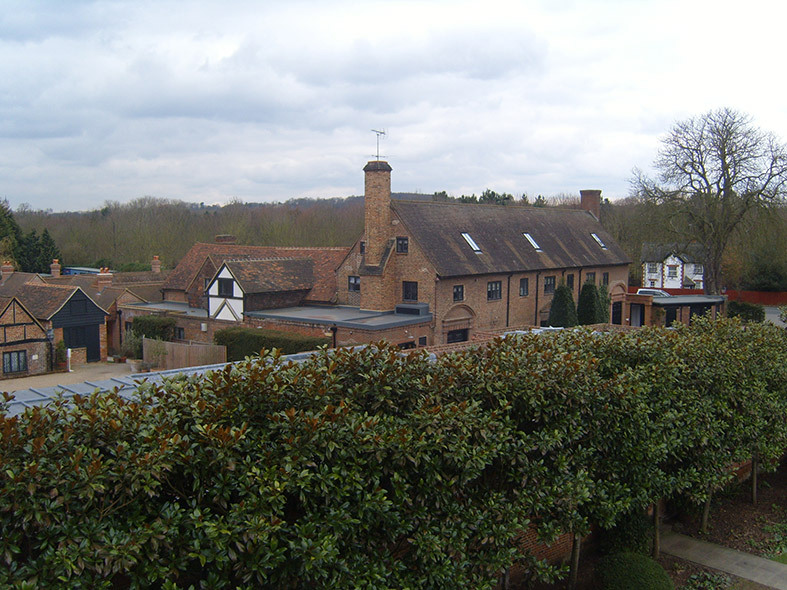 We have carried out careful refurbishment work to this grade 1 listed property since 2008. 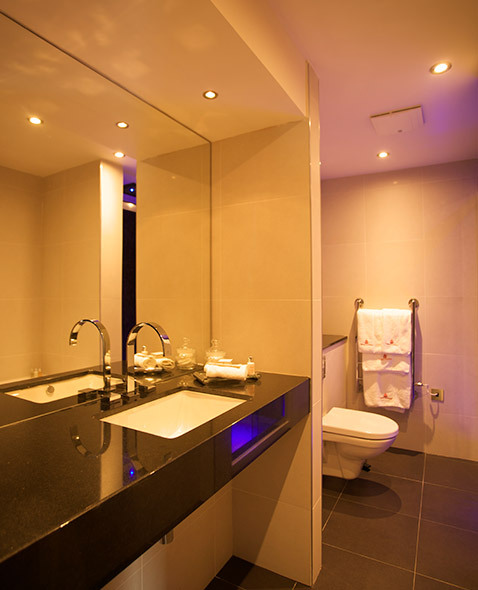 We have also carried out work for Pure Gyms in London and the Midlands as part of their expansion programme. 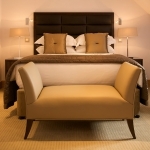 Great Fosters is a world recognised brand as a small luxury hotel originally built as a hunting lodge for King Henry VIII. 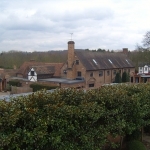 It is recognised as a Grade 1 listed property. 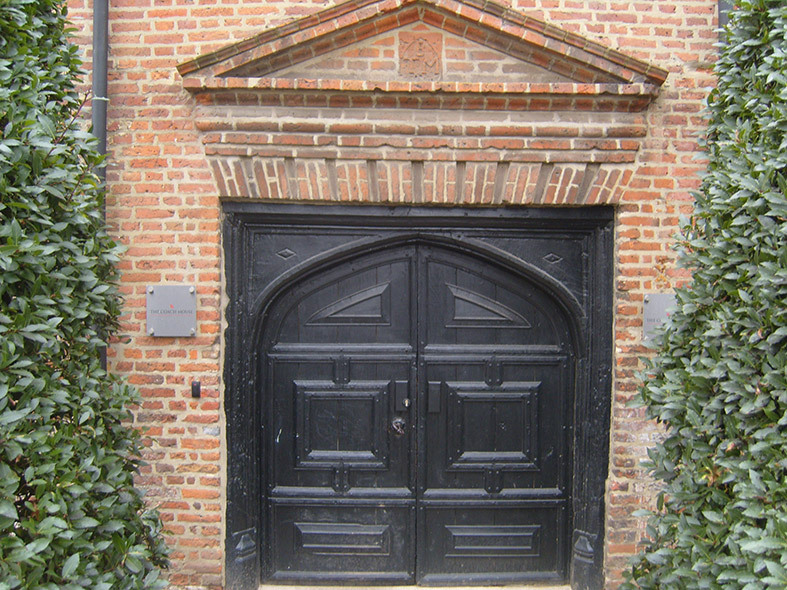 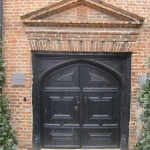 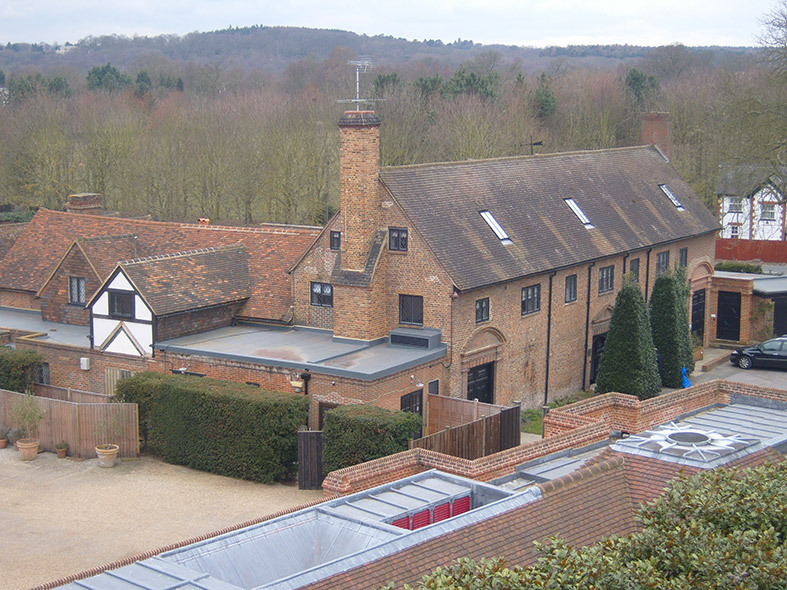 Works carried out include full refurbishment of the Coach House, renovations to the main kitchen, Tudor Room dining, Anne Boleyn Room, snug and the Cocktail bar and main corridor. Full strip out and refurbishment of existing coach house to form three luxury conference rooms and eleven state of the art bedroom suites.